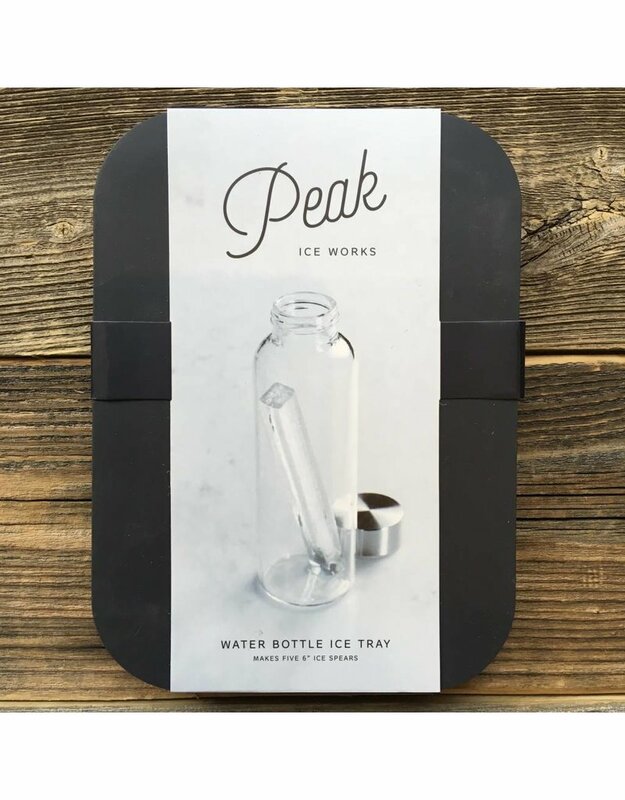 This tray makes five ice columns that will fit perfectly into your favourite water bottle. 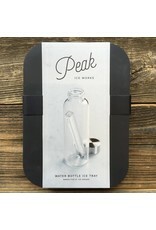 A rigid frame supports the tray as you fill and transport to the freezer, while independent ice molds make dispensing the ice spears nice and easy. 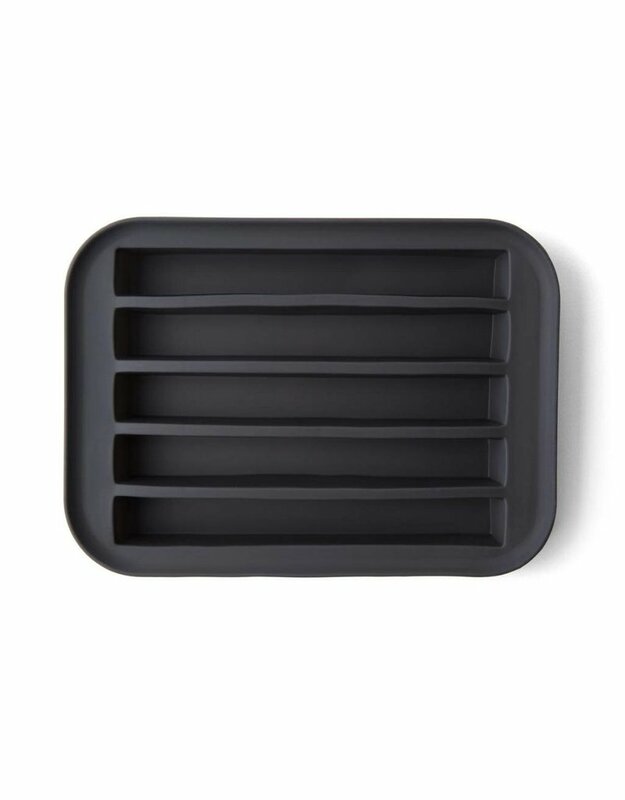 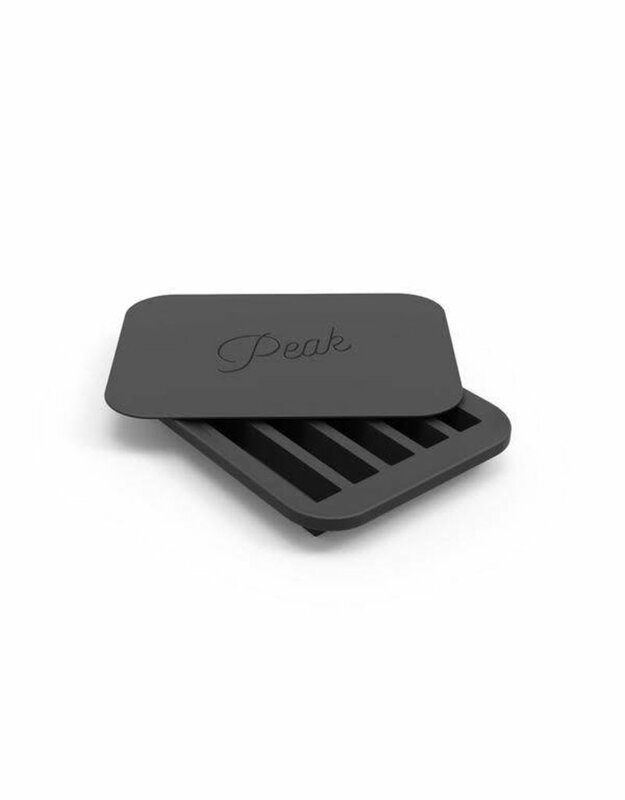 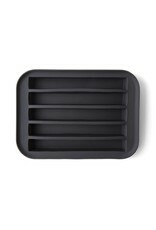 A provided lid blocks out pesky flavours from your freezer.